The most magical enamels are already here. 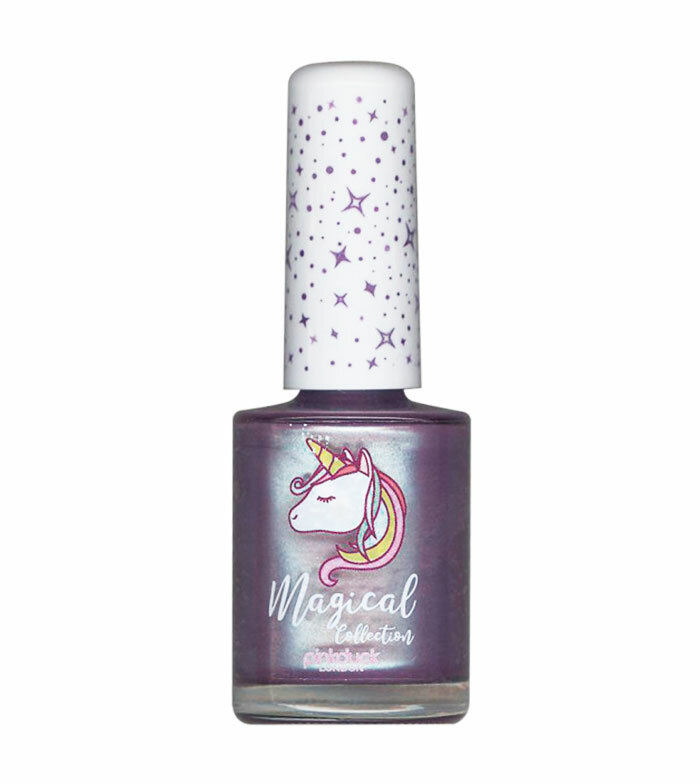 Pink Duck presents its Magical Collection inspired by the magical world of unicorns. Dominated by iridescent and duchrome tones, these nail polishes cover the first layer and remain for several days impeccable on your nails.